Our dedicated wound care team has the ability to take higher-acuity patients. With 24/7 nursing care, we can handle simple to complex wound cases. 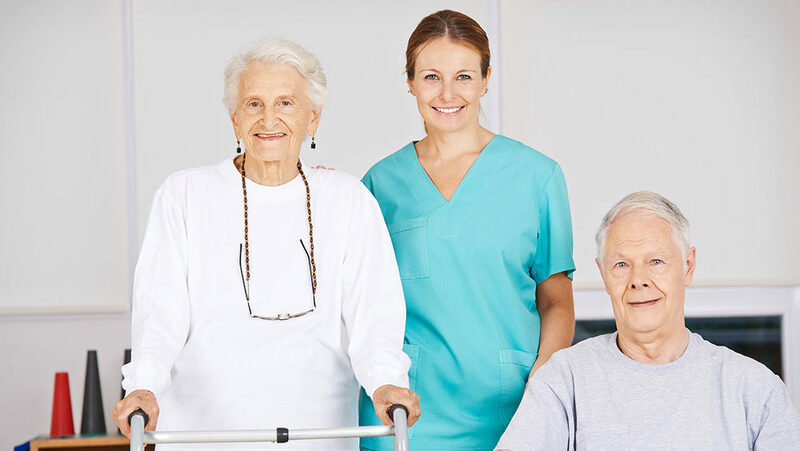 We provide quality long term care services for families who require the security of 24/7 supervision for their loved one. 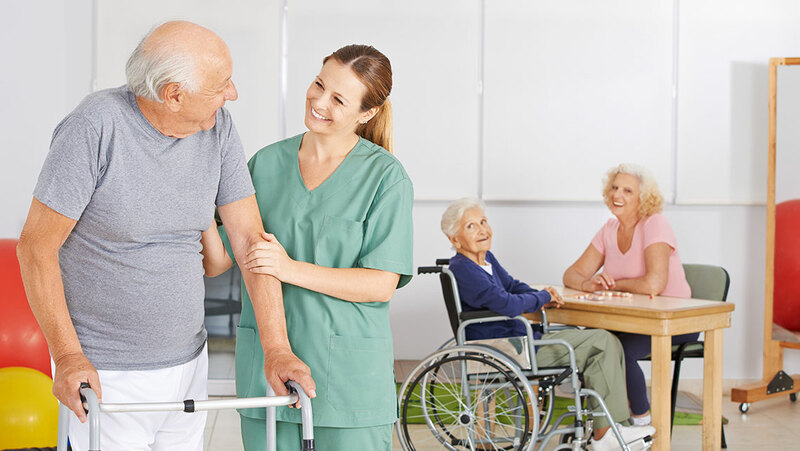 Our team at Cranford Rehab and Nursing Center is dedicated to meeting and exceeding the needs of every individual in our care. of Cranford’s state of the art facility.